LeEco has launched their latest smartphone, the LeTV LeECO LE 1S in India. 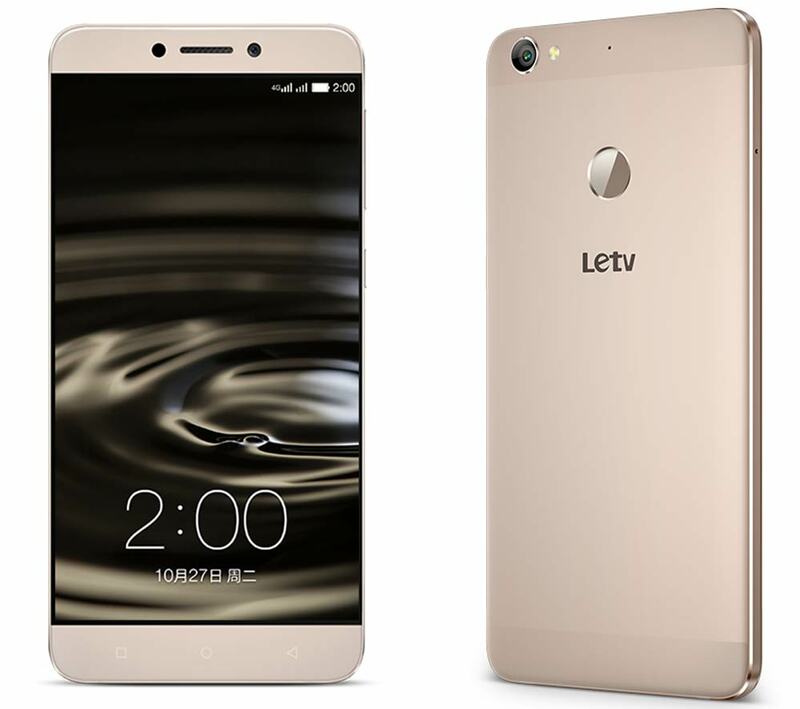 LeTV is now LeEco, thus the phone will be known as LEECO LE 1-S. The phones is equipped with decent specifications. It has metal body and slim design. It It is powered by 2.2GHz Octa-core processor coupled with 3GB of RAM. It is attained with 32 gigs of on-board storage and runs on Android 5.1 Lollipop. It is a DUAL SIM smartphone with 4G LTE connectivity. It has 3000-mAh battery. 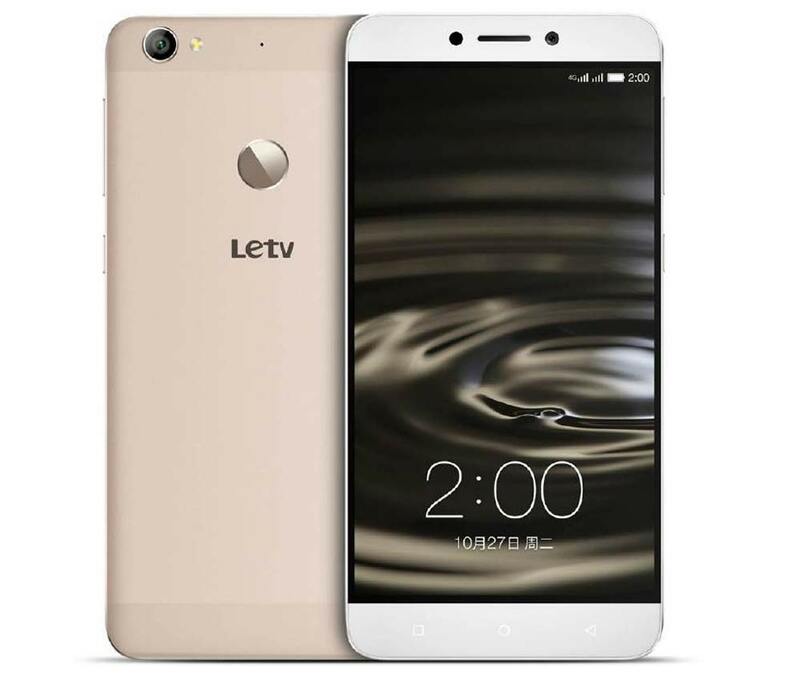 The Letv LE 1S is effectuated with 13MP primary cam with 4K UHD video recording and 5 MP secondary selfie camera. LeECO LE 1S featuring 5.5inch 1080 x 1920 pixels in-Cell screen is priced under INR 11K. Not just that it also holds on infrared and Fingerprint sensor. For better gaming performance there is PowerVR G6200 GPU. It is just 7.5 mm thick and weighs 169 grams. In appears to be a tough and stable competitor for Xiaomi Redmi Note 3 PRO, MI Redmi 2 Prime, Yu Yureka Plus, Lenovo K4 Note, Coolpad Dazen Note 3, Samsung Galaxy J7, Samsung Galaxy S6, Yu Yutopia, Micromax Canvas Sliver 5, iPhones 6S Plus, OnePlus Two and Huawei G7 Plus. The LeECO LE 1S will be available for purchase from online stores at price of RS 10999. It will be available in Silver, Gold + White colors. You will be able to buy it exclusively from Flipkart through flash sales. The registration for the sale begins from today and the sale will go alive on February 2nd 2016.